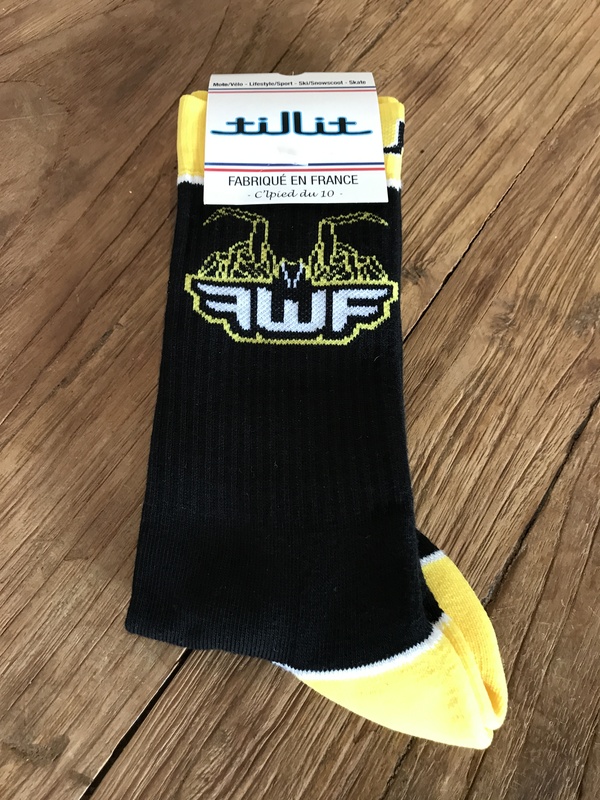 The Original Official FWF Socks! Together with TilliT socks we made the coolest and best socks. 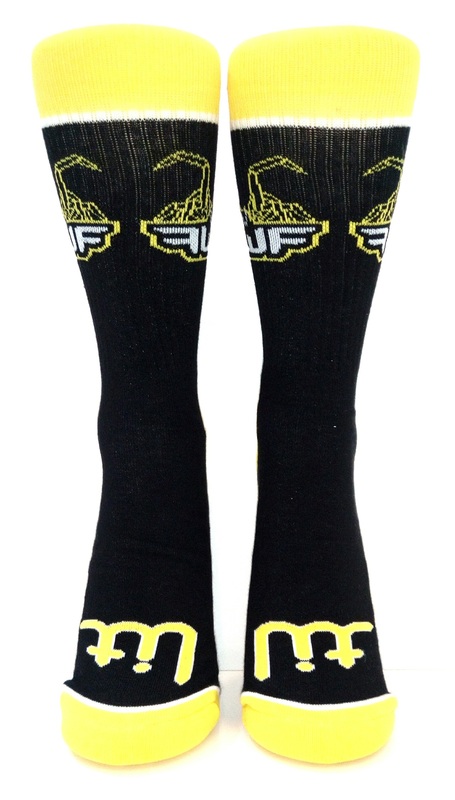 The socks are about 25cm or 10″ high and One-Size Fits All. 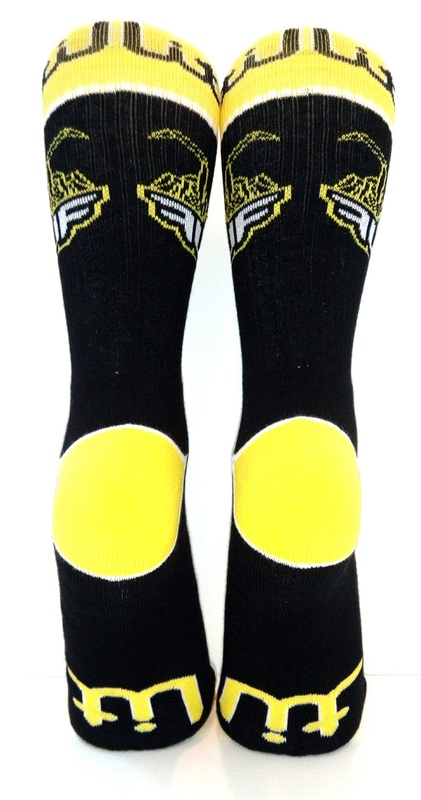 It’s an Official FWF Product with our Trademark high performance quality.